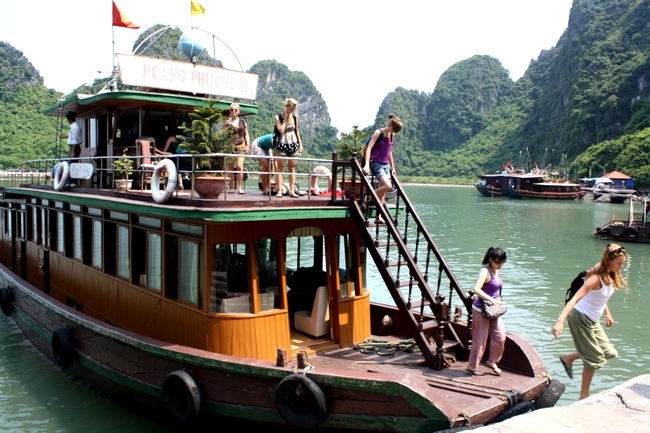 Home / Blog / How to get to Halong Bay? 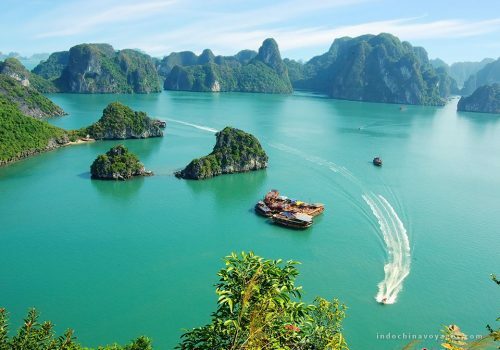 No matter what your starting point is, how to get to Halong Bay is the very first thing you need to know if you are planning your trip to this exceptional natural charm. 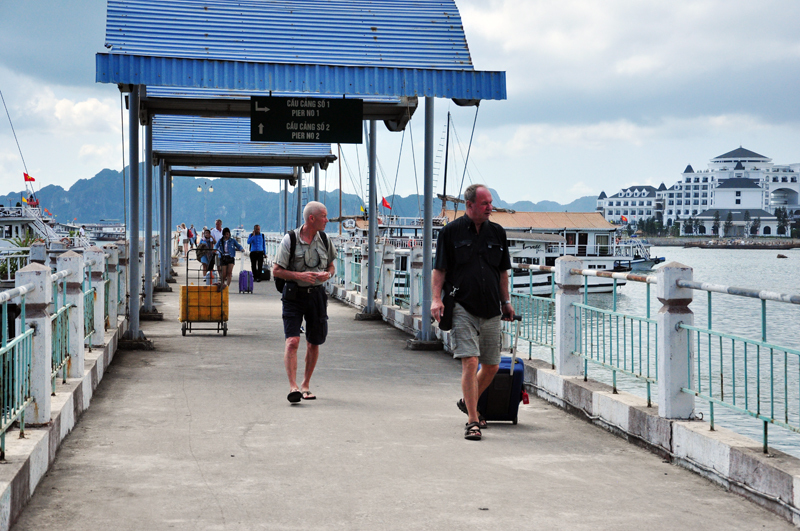 It takes about 15 minutes to travel from Cai Lan to Bai Chay pier (which hosts Emeraude Cruise, Alova Day Cruise and Indochina Sails). It will take about 30minutes to travel from Cai Lan to Tuan Chau Island (which hosts Paradise Cruise, Phoenix Cruise, Bhaya Cruise, Glory Cruise). As you arrive, even though transfer can be arranged by calling a taxi, in order to save time, booking transfer in advance is better. 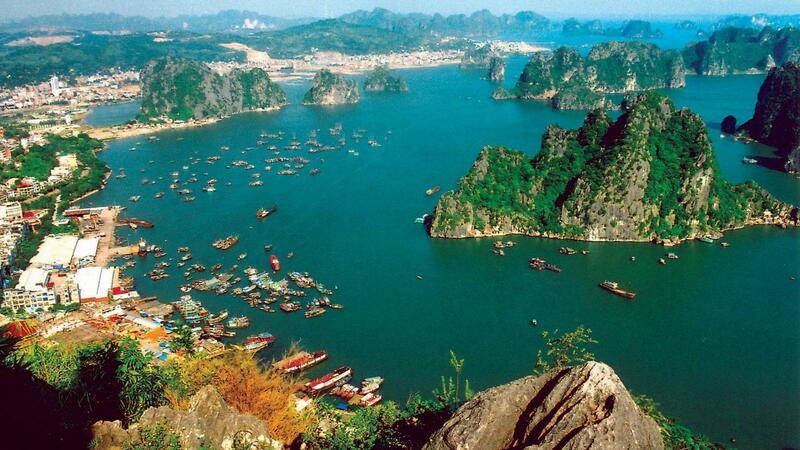 The total should not exceed $15 with the taxi fare in Halong Bay of about US$ 0.75 per kilometer. 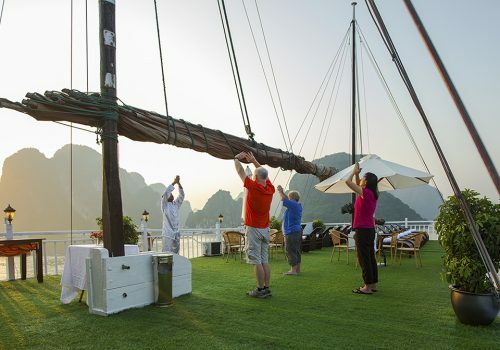 These cruises will normally allow tourists a spare day to discover Halong Bay. Depending on your arrival time, you can book a day cruise trip, which normally lasts between 4 and 8 hours and consists of transfer service from where you stop. 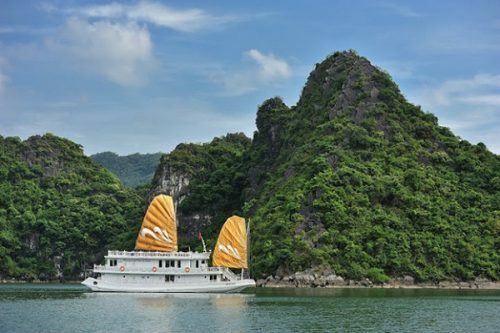 It is possible to book a trip where you can stay on board of a smaller cruise in Halong Bay or in a hotel in mainland if you have more than 1 day to spend in Halong Bay. 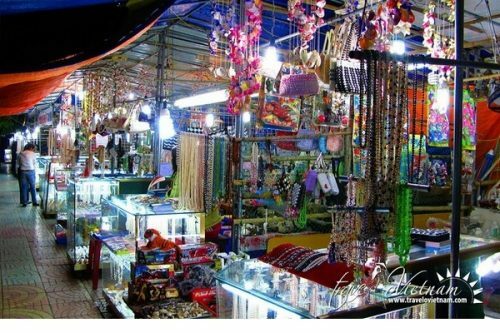 Since it may sometimes be difficult to decide as you land without knowing which junk is a good one to travel with in Halong Bay, it is advisable to arrange these tours in advance. 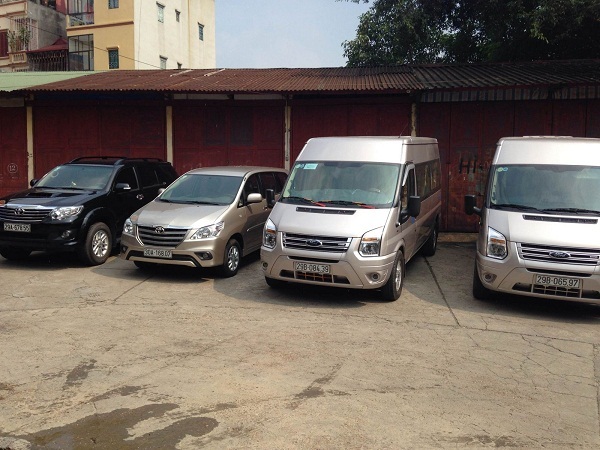 You can either call for a taxi or book a private car and it will take roughly 2 hours to transfer from Haiphong, about 75 kilometers away from Halong Bay, to Halong Bay. Ask the reception at your hotel or contact a legit travel agency to arrange the service is the easiest way to book for a private transfer. Because for long distance, rather than pay on a kilometer-based charge, it is better to pay lump-sum for the whole trip, do not forget to negotiate the price in advance if you want to wave for a taxi. Departing every 30 minutes from 6 am to 6 pm, daily local bus from Haiphong bus station to Halong provides an easy way to travel and each person pays around VND 60,000 to VND 80,000 ($3 to $4) for the bus fare. If you want to travel as a real local at a low cost, this is such a great way. 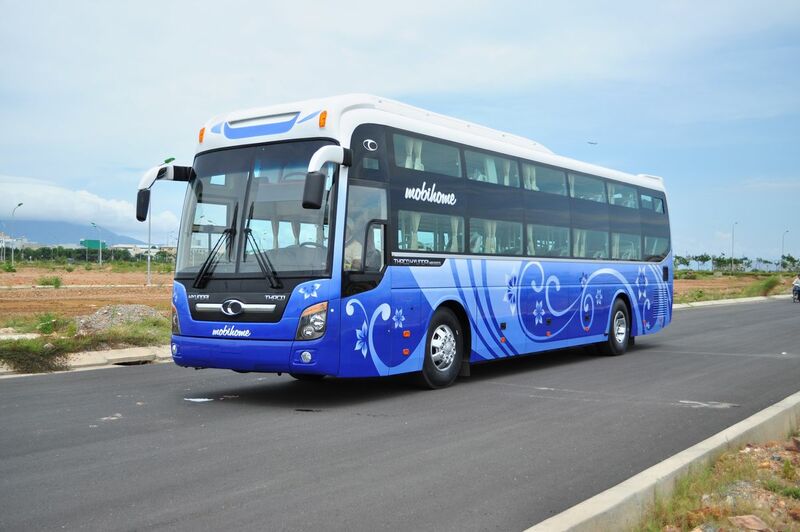 However, you will need to take a taxi or a typical Vietnamese motorbike taxi to the wharf where your cruise docks to join the trip as the bus follows a fixed route and does not drop guests at any wharfs.